Maybe that comparison to the Beatles wasn’t so crazy after all. 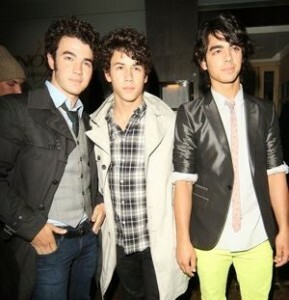 Riot police were called to the Jonas Brothers hotel in Lima, Peru after a flood of female fans stormed the building. Tonight is the 2nd of two concerts in Lima, and the Brothers will be off to Argentina. Wonder what will happen there?